Using interviews with real teens, this program explores the reality of how most people actually look, how young people respond to media images, and how they can maintain a positive self-image. It promotes self-acceptance and stresses the need to eat a healthy, well-balanced diet. 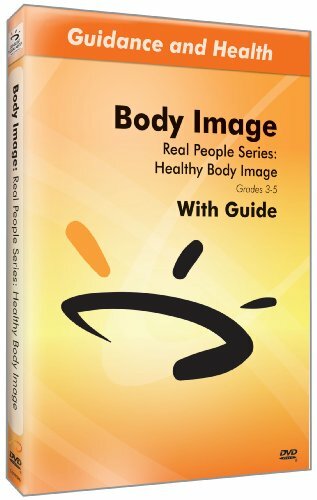 Students will feel empowered to maintain a sensible, realistic body image attuned to the uniqueness of their own bodies.